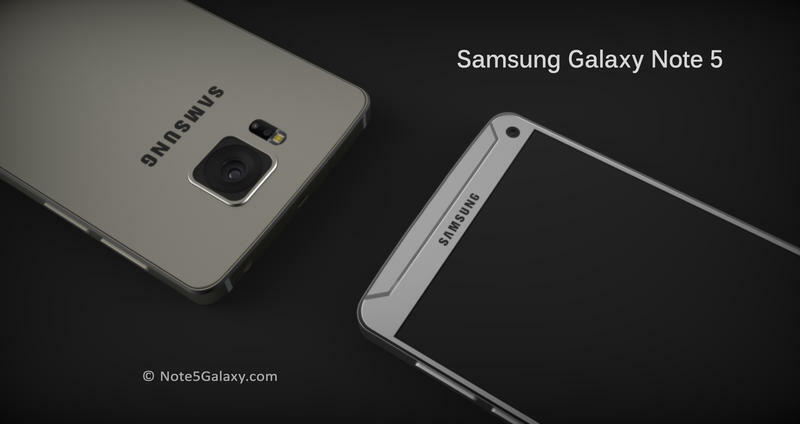 Samsung’s next big phone is almost certainly the Galaxy Note 5, but the company may still be weighing its options for the upcoming flagship phablet. A new report from SamMobile reveals some of the specs we should see included in the rumored device, along with a second curved handset. 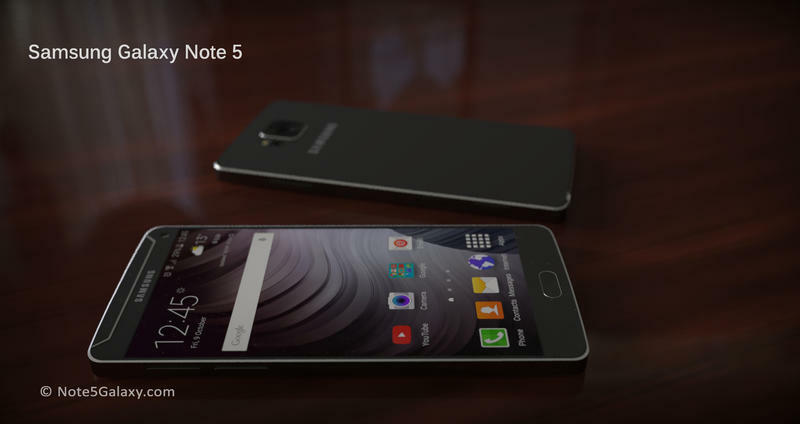 Samsung is apparently testing several different components for the Galaxy Note 5. 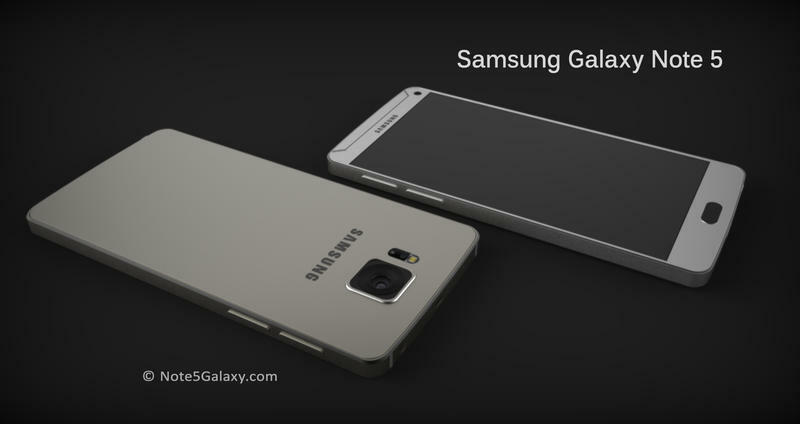 The new phone could stick with a 2K display or possibly jump to a 4K resolution. The device is currently running an upgraded new Exynos 7422 processor, which allegedly includes an in-house CPU, GPU, RAM, storage and a modem all on a single chip. 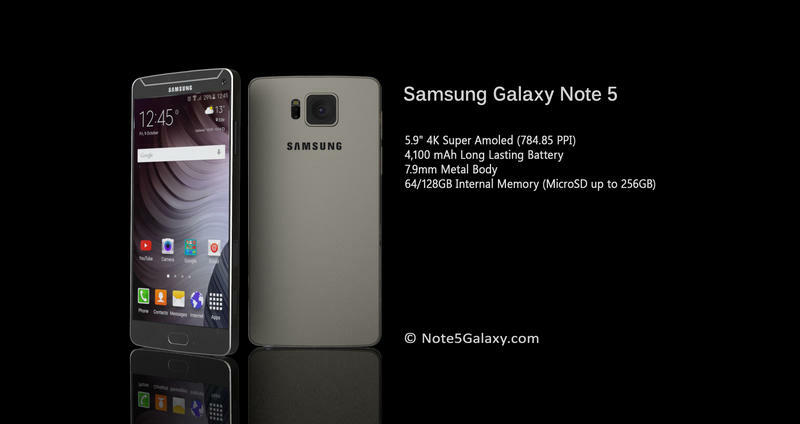 The company is also testing an even better 7430 chip, though it may not be ready in time for the Note 5. 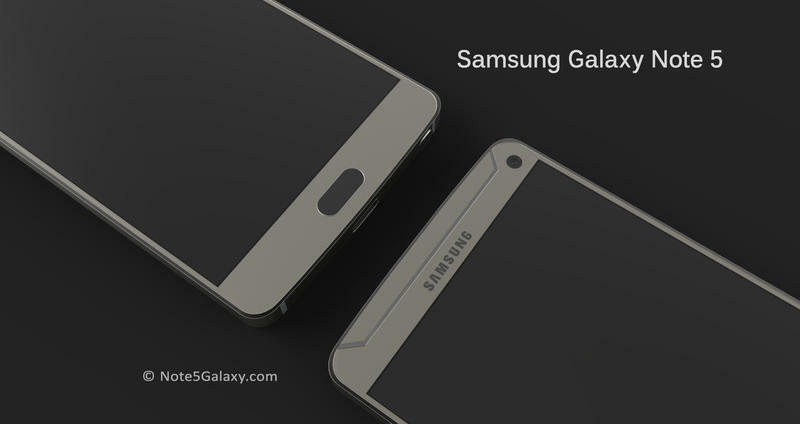 Moving on, SamMobile’s sources say Samsung is expected to unveil a second curved-screen device code-named “Project Zen.” The rumored phone apparently packs a 5.4 or 5.5-inch AMOLED display with curved edges on both sides, a Snapdragon 808 processor, a 16-megapixel rear camera, an 8-megapixel front-facing shooter and an S Pen stylus. 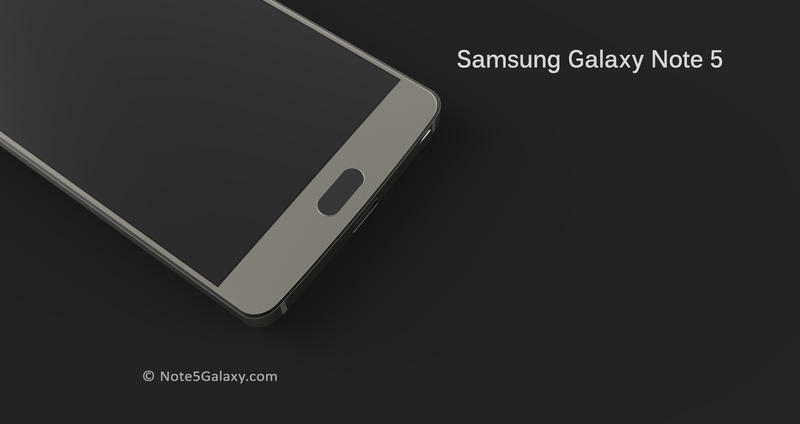 This is all unconfirmed for now, and we won’t know anything for sure until Samsung makes an official announcement later this year. 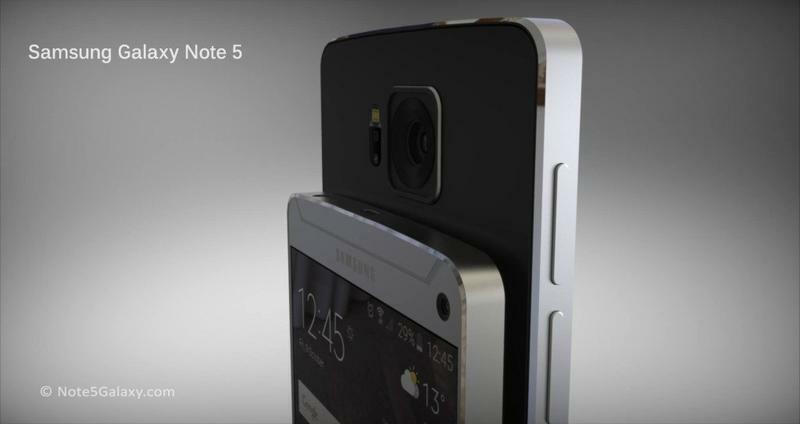 We’re expecting the Galaxy Note 5 to debut at IFA in September alongside “Project Zen” and the alleged Gear A smartwatch.